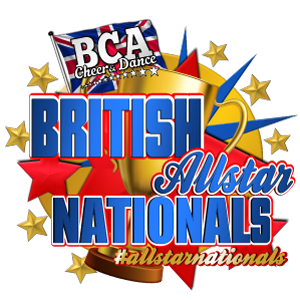 The British Cheerleading Association is the UK’s original Cheerleading event provider. Our mission is to educate coaches, cheerleaders and supporters in this inclusive and accessible sport. Through Cheerleading the BCA welcomes both children and adults of all abilities and backgrounds and promotes and supports active and healthy lifestyles.